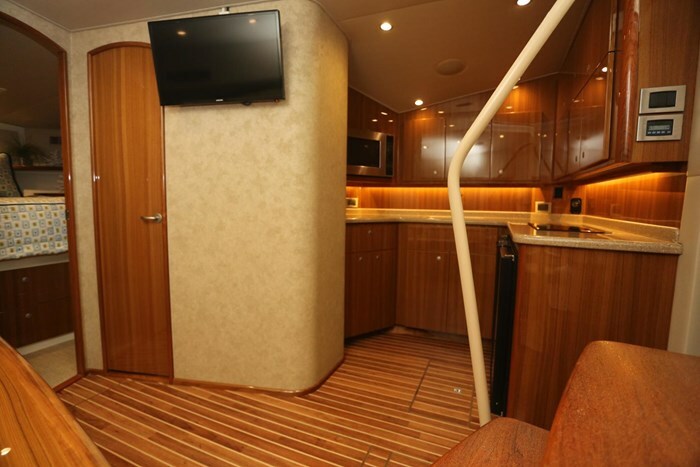 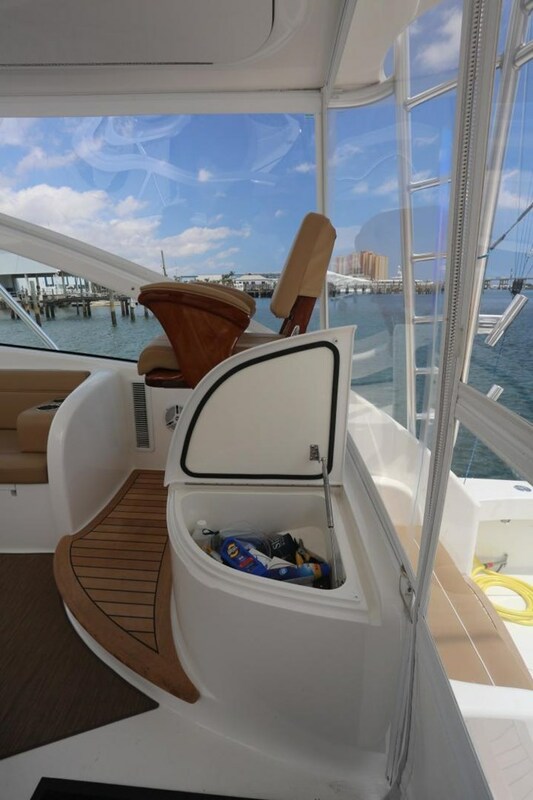 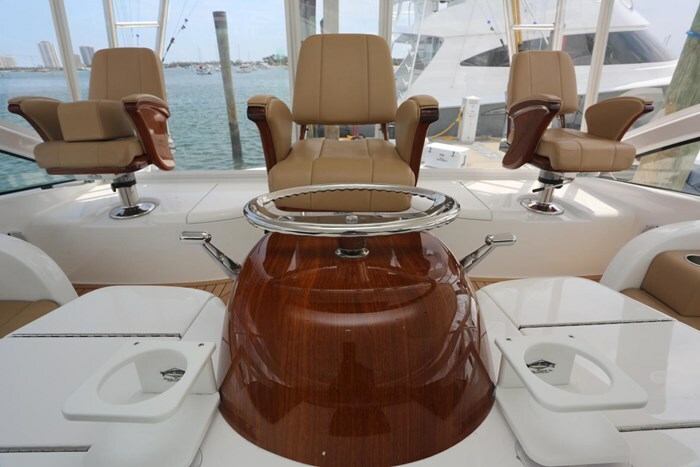 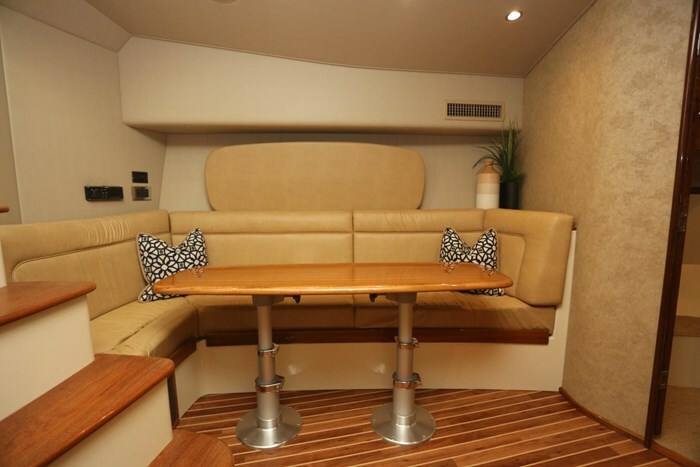 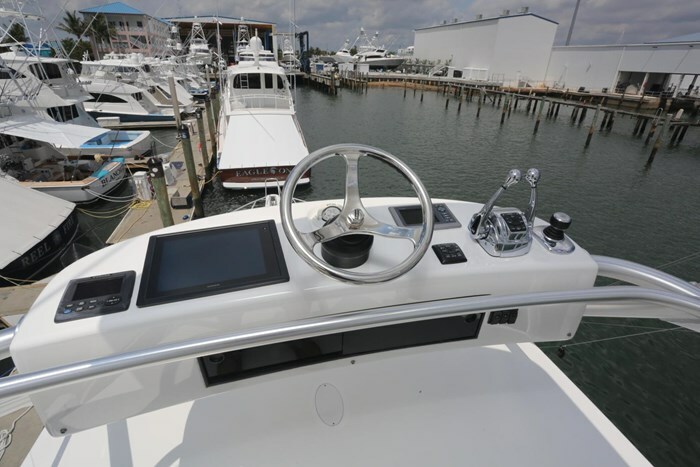 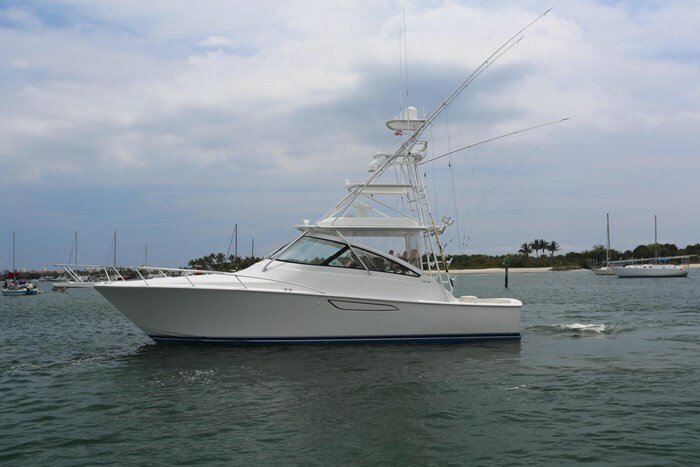 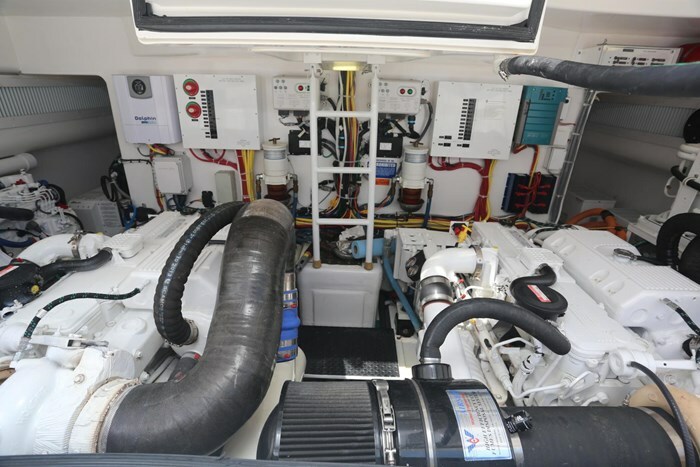 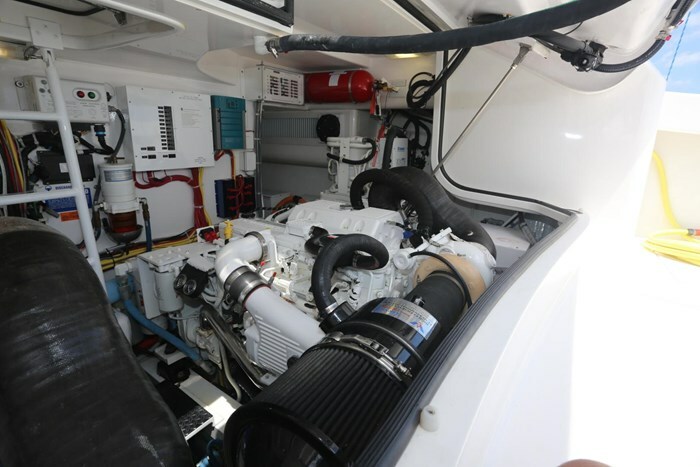 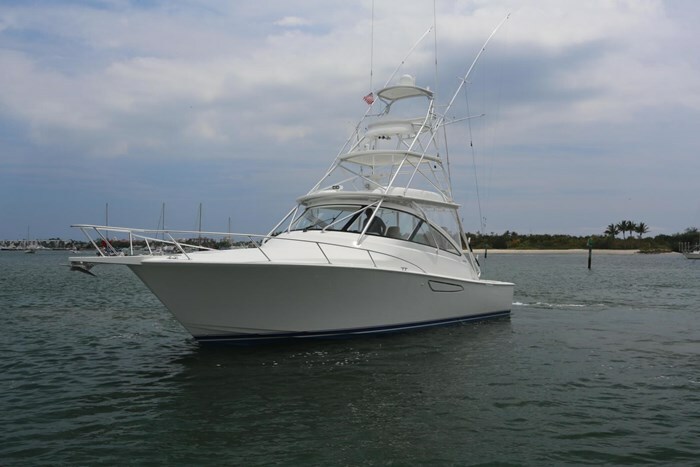 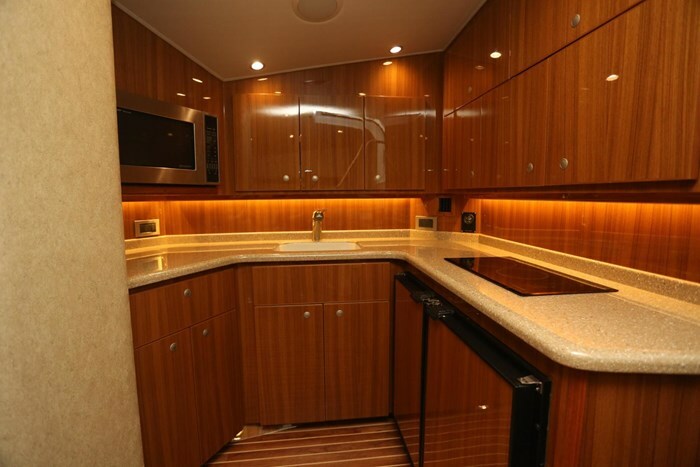 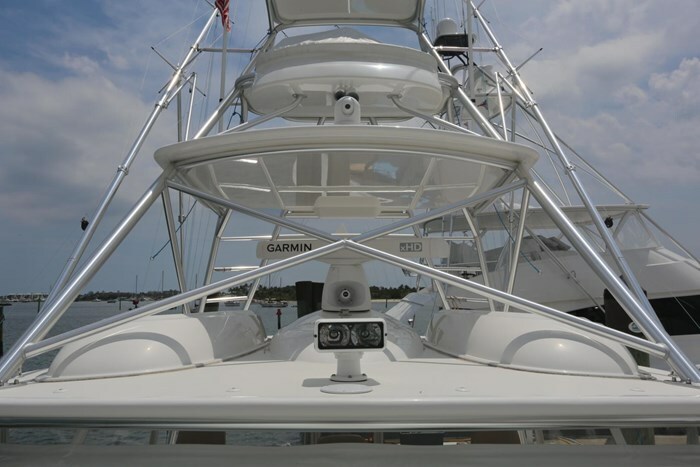 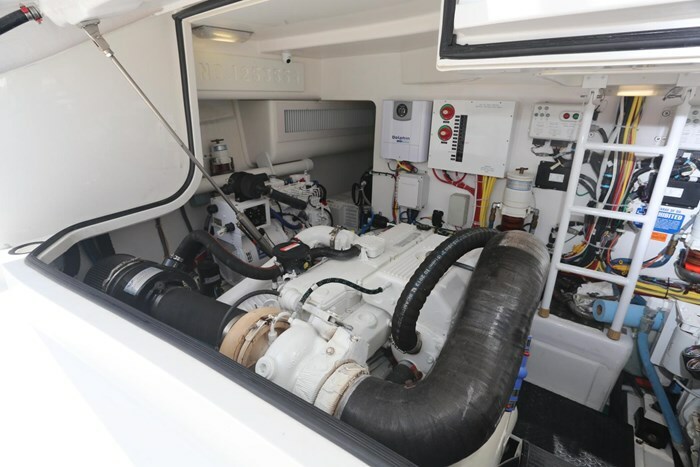 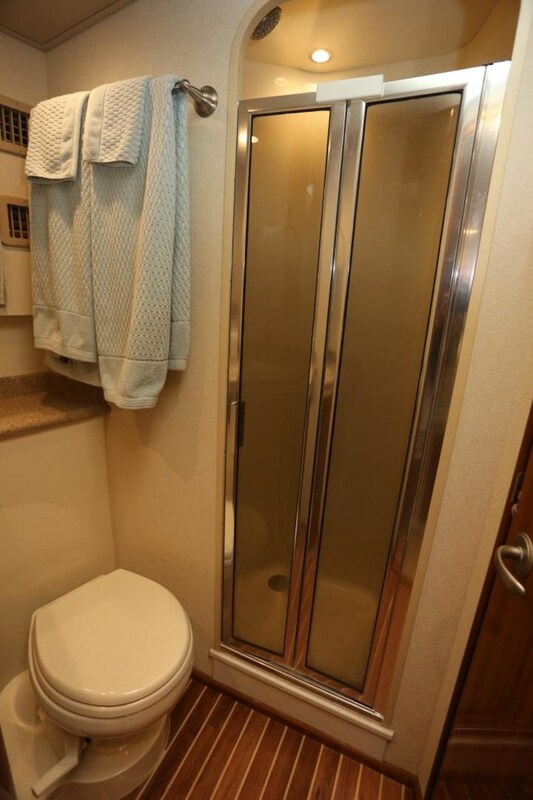 This 2014 Viking 42’ Open is well equipped and boasts efficient operation and excellent maneuverability thanks to the Cummins-Zeus engine and pod drive package. 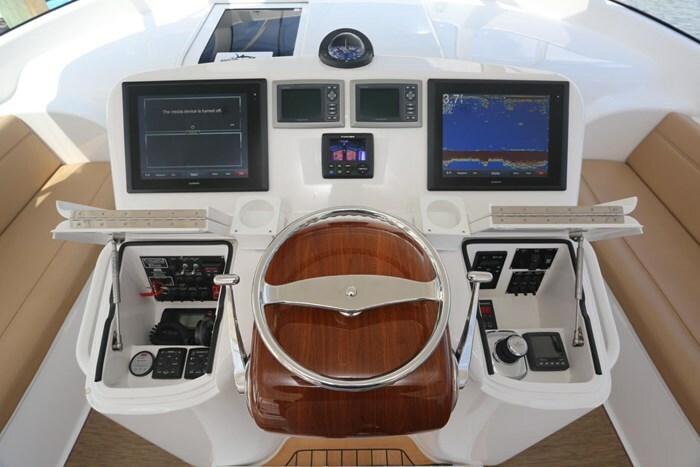 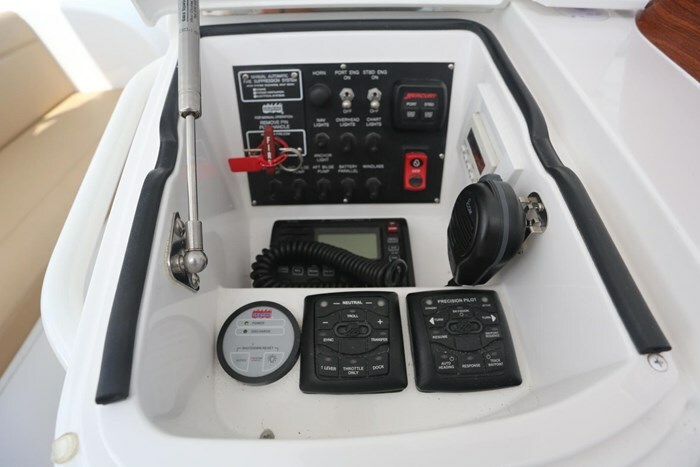 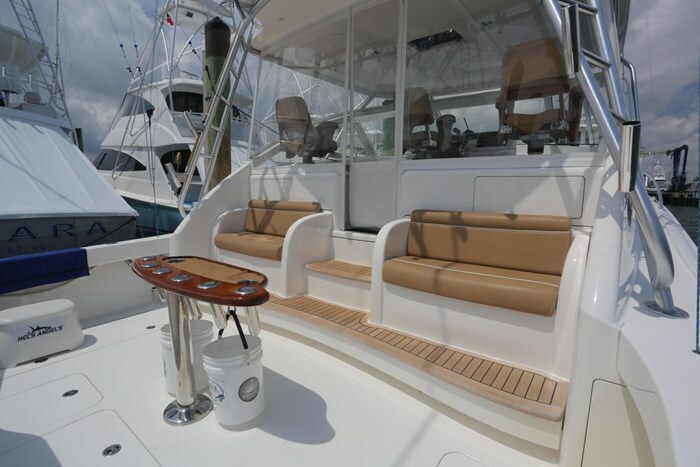 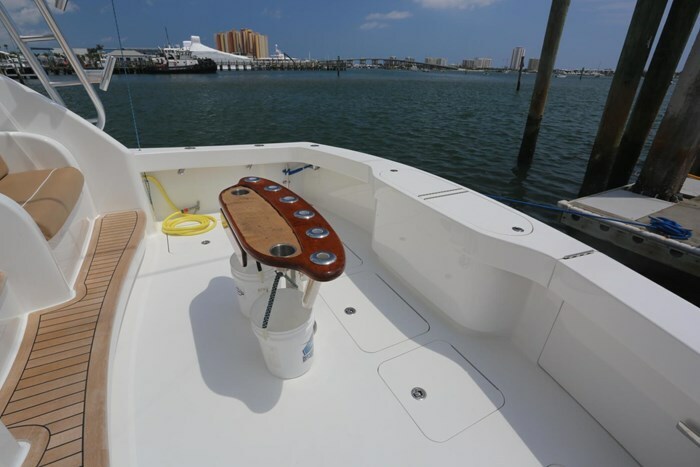 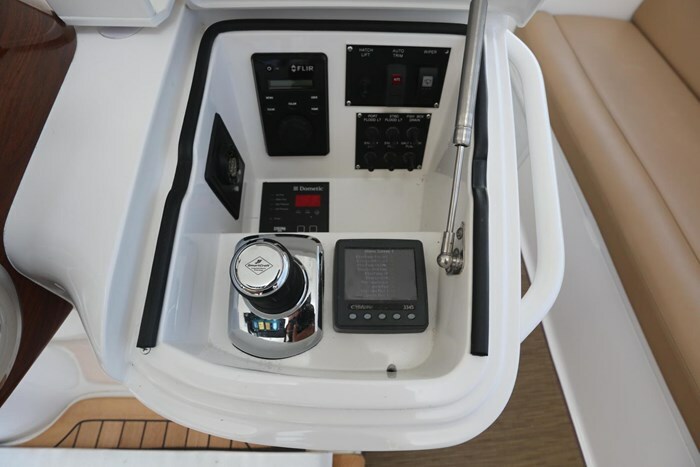 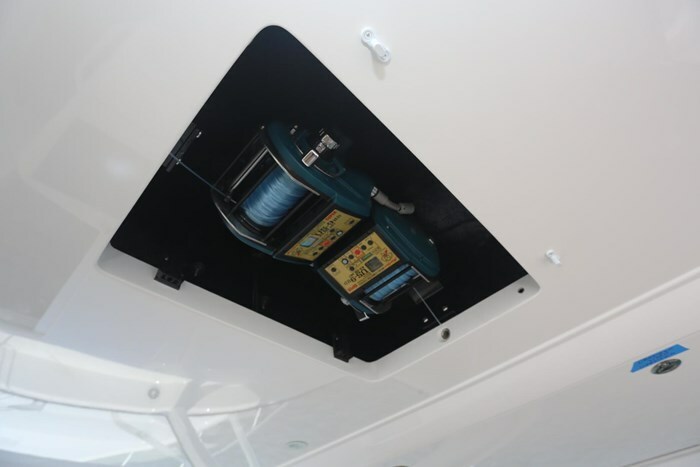 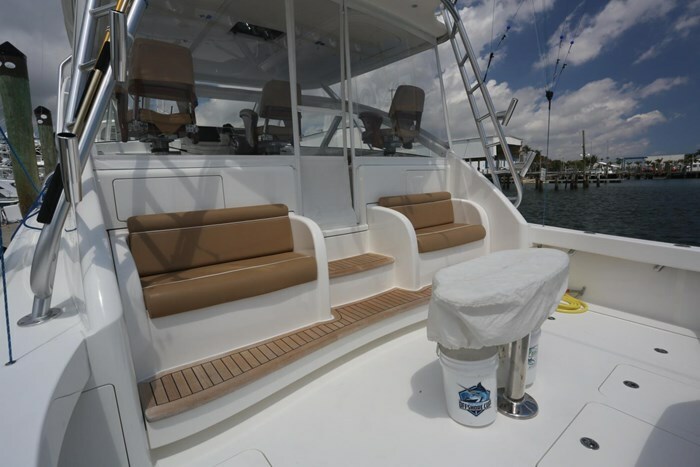 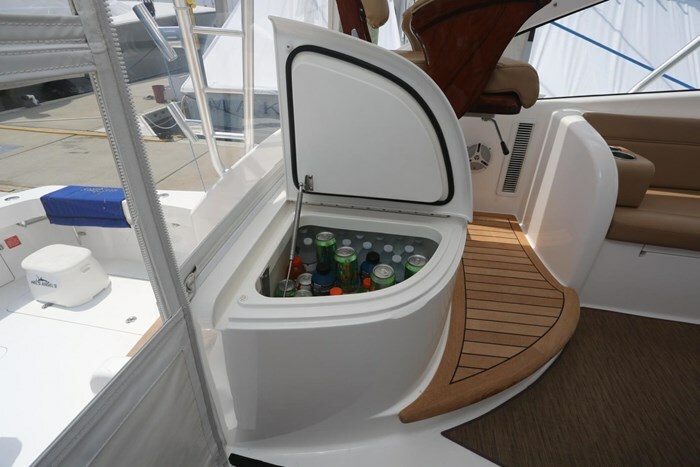 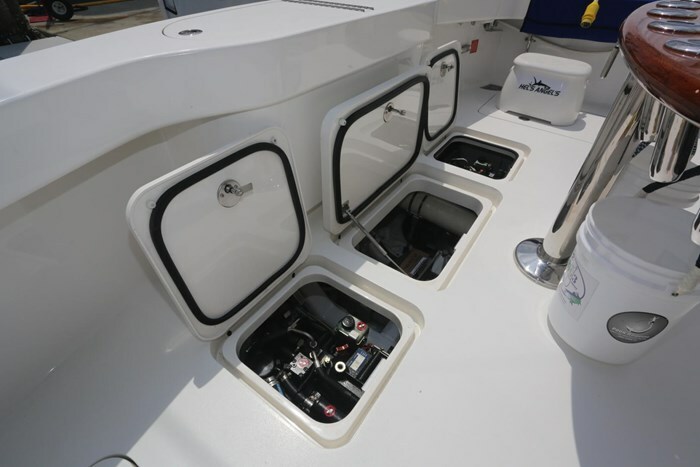 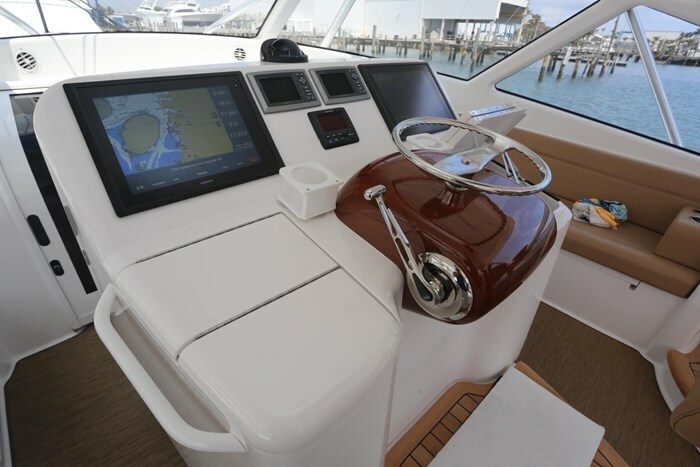 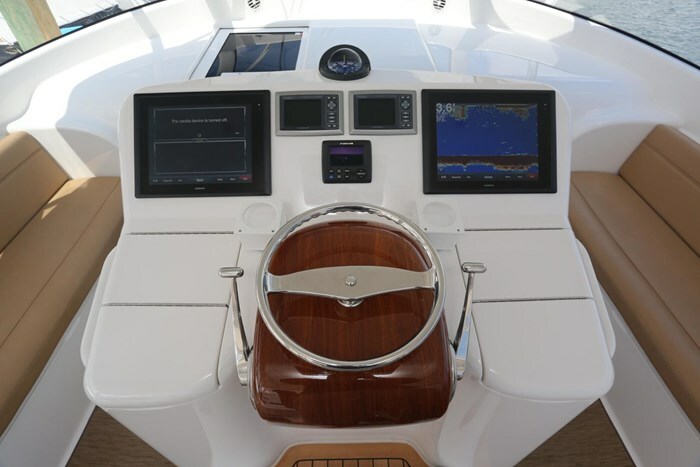 The 42’ Open is the perfect step up from a large, outboard powered center console, or the perfect step down for the fisherman who wants a tournament capable boat that can be handled with a smaller crew. 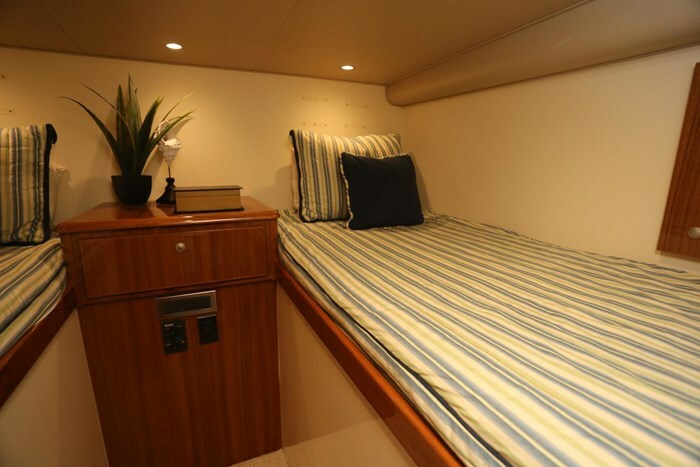 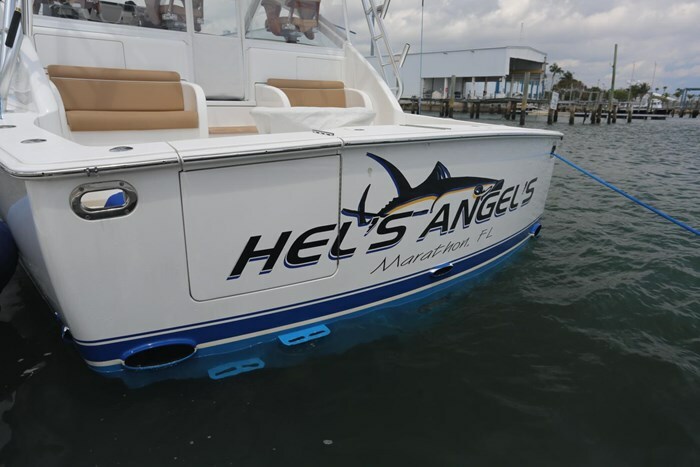 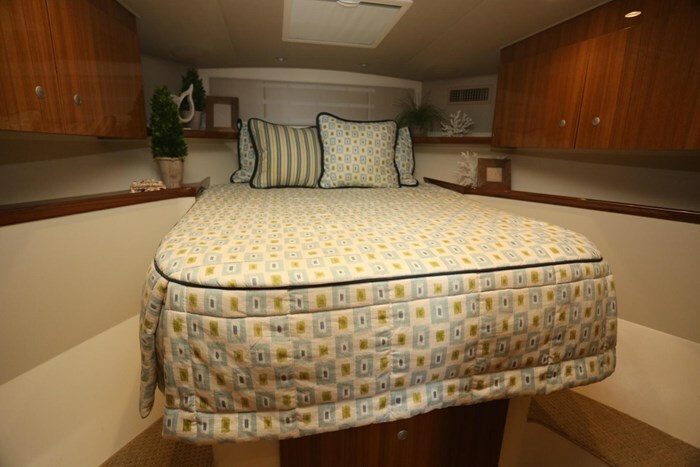 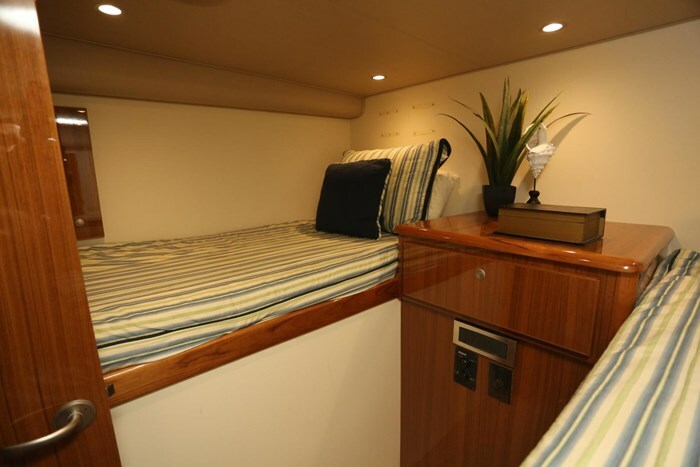 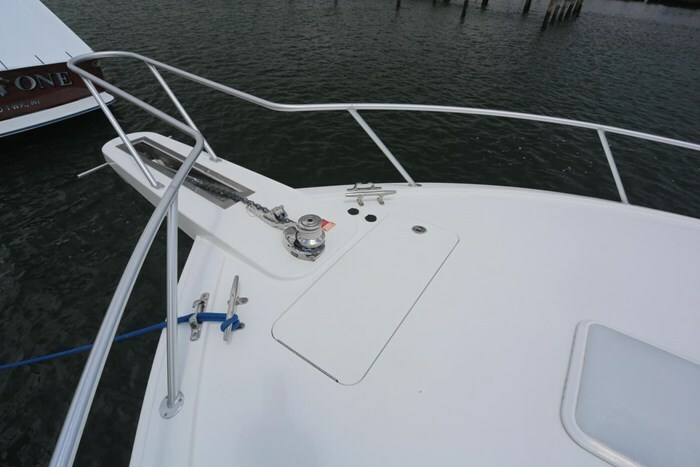 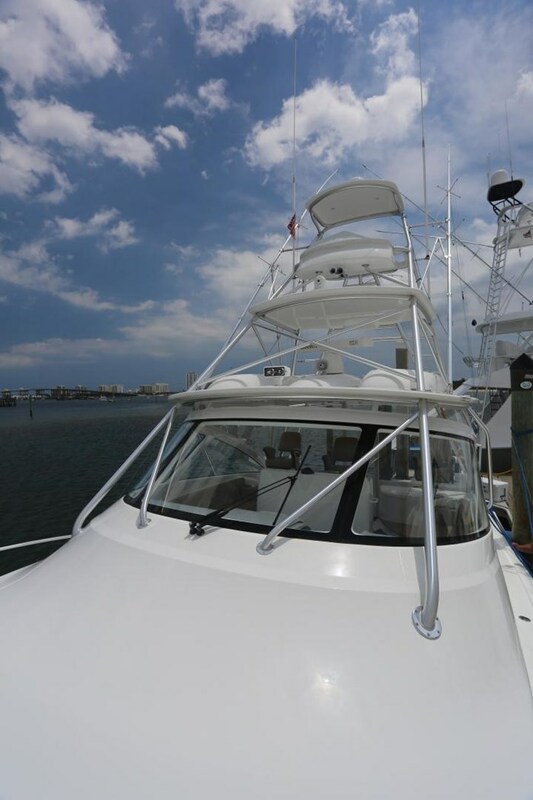 “Hel’s Angel’s” has been captain maintained and is turnkey ready for her new owner.